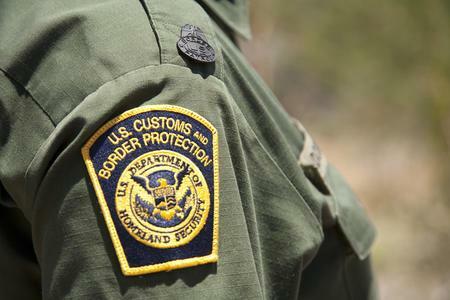 Sumas (KGMI) – A Canadian is in big trouble after a US Customs officer says the man tried to bribe him with… something brown. The border guard says the Nanaimo man had marijuana and shotgun ammunition with him as he tried to cross into the US in Sumas. Canadian 100 hundred dollar bills are brown. After some negotiating, the guard says the man agreed to leave 200 dollars in the bathroom. Investigators say when he did just that,they arrested him. 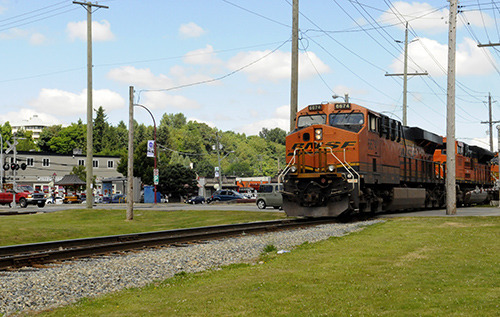 Be the first to comment on "Nanaimo Man In Big Trouble At Sumas Border Crossing"